An intimate gathering of vintage travel trailers in a unique setting – A vintage travel trailer park hotel! Participants are only a 7 minute walk from the Ventura Beach Pier and beach. This cozy rally and laid back event features just 15 sites with full hookups (water, electric, and sewer) and free wifi. Activities include a meet and greet on Friday night, nightly s’mores around the fire pit, and a group walk down to Ventura beach and pier on Saturday. No formal open house – just share your trailer and open it to new friends. 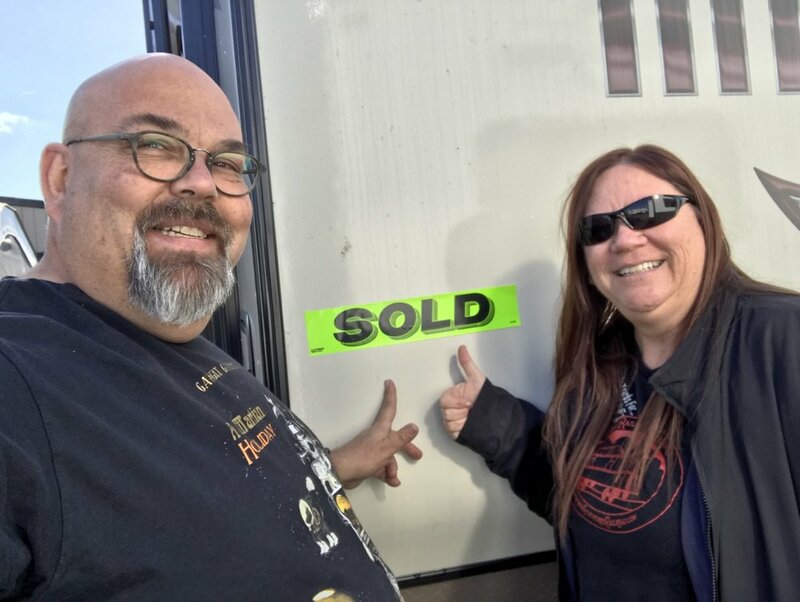 An added bonus – you might also want to enjoy the rally by reserving a night in one of the luxuriously restored vintage travel trailers that are permanently in the RV Park. Complementary bicycles are available for use to participants. Historic Downtown Ventura is within Walking distance to many eateries, breweries, and antique shops.